My theme for the 2nd half of my CA trip seemed to be wines with a cause. 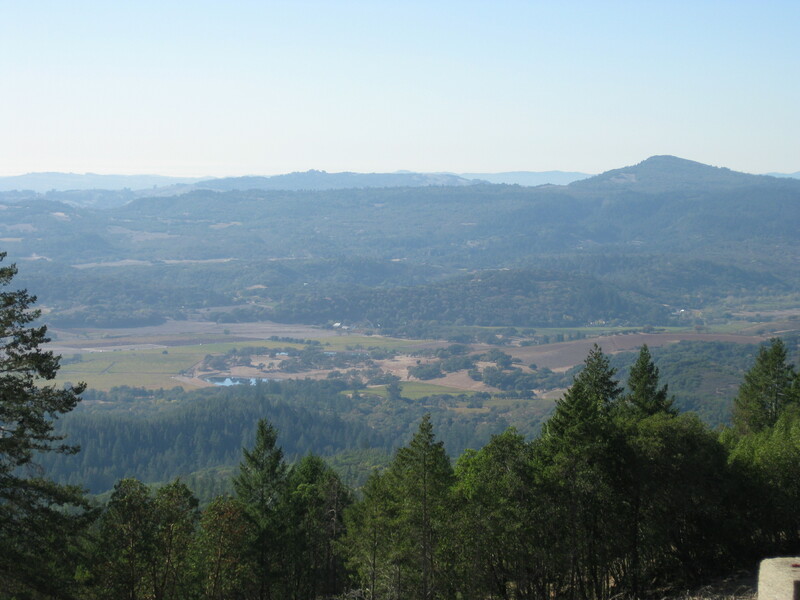 Just before I left for CA, a representative from Lookout Ridge Vineyards contacted me to see if I could stop by to learn about what they are up to. To be honest, I didn’t have much time to look into them before heading to California, but I said yes anyway and figured I’d look them up once I got to the hotel and had Wi-Fi access. I must say, I’m extremely happy I took them up on the opportunity to come visit, or else I would never have known about the great work going on at Lookout Ridge. Trying to get to Lookout Ridge is a whole other story…way up a narrow winding road, with a stop sign that apparently no one stops out (I almost got rear-ended!) and then through a locked gate! Lookout Ridge is the brainchild of Gordon Holmes, the owner. He purchased the property in the 1980s and his family lived there for quite some time. 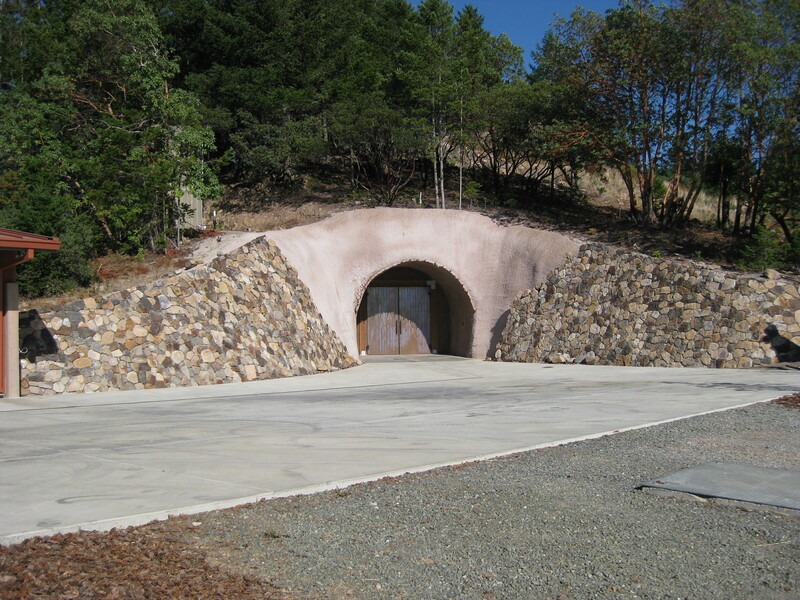 He always had his eye on planting a vineyard, which he eventually made happen, planting 5 acres of Syrah and Cabernet Sauvignon. He hopes to have a total of 14 acres planted in the future. 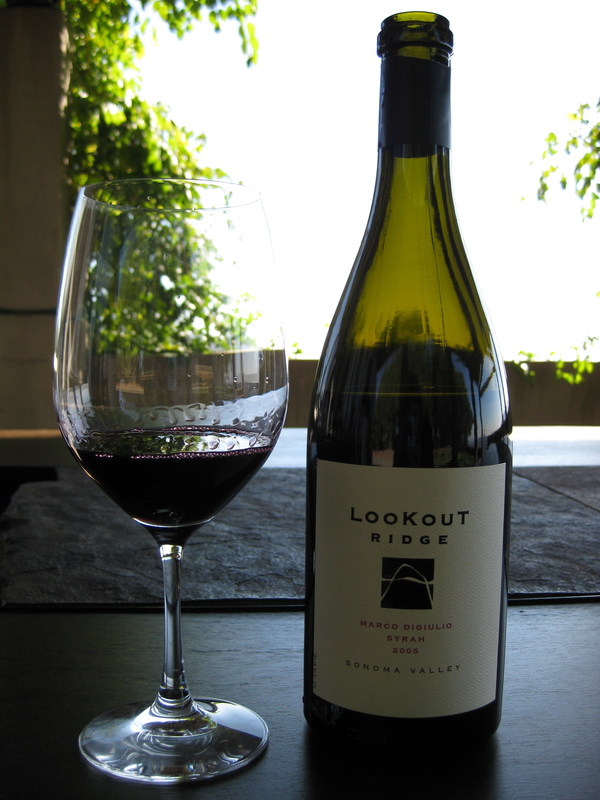 In 2004, Lookout Ridge’s 2001 Pinot Noir fetched a mighty price of $1500 at a charitable auction benefiting the Wheelchair Foundation. 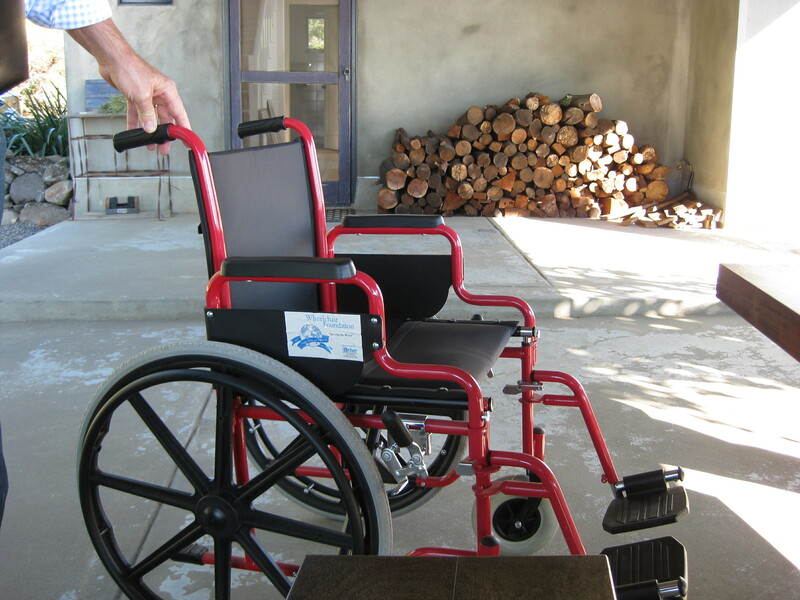 This result, coupled with the fact that Gordon’s wife suffers from MS and is herself confined to a wheelchair, spurred the mission of Lookout Ridge to become “Changing Lives, One Wheelchair at a Time.” To achieve this goal, the Lookout Ridge Winemaker Designate wines are each priced at $100 and for each bottle purchased, Lookout Ridge donates a wheelchair to someone in need who previously did not have access to a wheelchair. Lookout Ridge also has a series of Library Wines, priced at $50 a bottle, and donates one wheelchair for every case purchased. You’re probably saying to yourself: Wait, $100? How can that cover the cost of producing the wine and buying a wheelchair?” Well, quite frankly, it doesn’t. The difference is made up through the generosity of the Holmes family and other donors. Currently, Lookout Ridge produces 8000 bottles of wine, with the goal of selling them all to be able to donate 8000 wheelchairs this year. My immediate thought, and what I said aloud to Gordon, was what an amazing holiday gift a bottle of Lookout Ridge would make. Especially for the hard to please wino…you may never be able to get them a bottle of Screaming Eagle wine, but you can get them a bottle made by the Screaming Eagle winemaker, using the same grapes, and, at the same time, you’ve donated a wheelchair to someone who cannot afford one. Every bottle comes with a certificate and a photograph of the actual person who receives the wheelchair your bottle helped pay for. I tasted two of the wines on offer. 2005 Marco DiGiulio Syrah: $100. Made from Lookout Ridge Estate-grown fruit. Unfiltered and unfined. 145 cases produced. Brick red, dark, peppery spice, crushed violets, dark berries, hint of baking chocolate, blackberries, pepper, milk chocolate, plums, currants. Tannic, with years of life left on it. 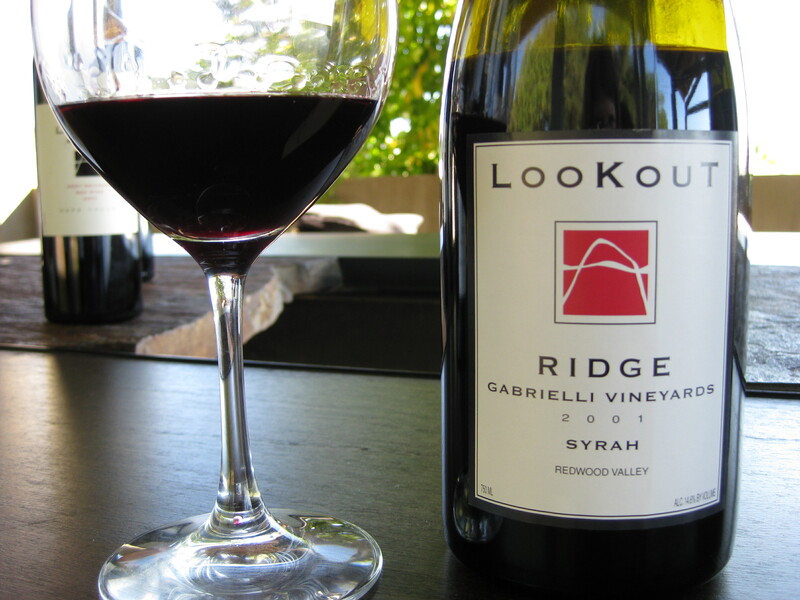 2001 Lookout Ridge Gabrielli Vineyard Syrah: $50 (this is one of the Library selections). 175 cases produced. Made by the collaboration of Greg La Follette, Greg Bjornstad, and Gordon Holmes. Chocolate syrup, blackberries, much fruitier, black cherries, plums, dark chocolate, smooth, vanilla cream, smoky oak, roses, raspberries, flowers. Some tannins left. Absolutely gorgeous. I bought one bottle. 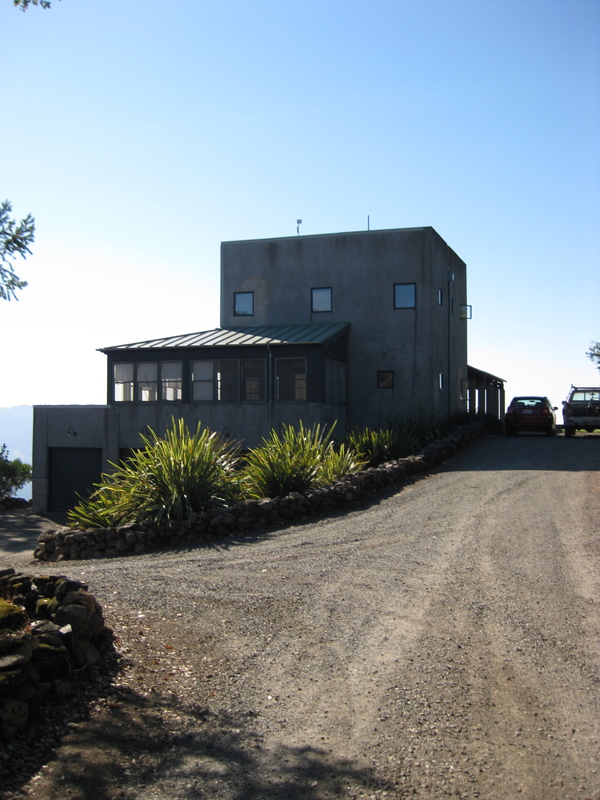 Not only were the wines fabulous and the property gorgeous (you cannot beat the view, Gordon told me you can see the Bay Bridge on a clear day), but the cause and the clear passion and commitment to that cause were simply inspiring. 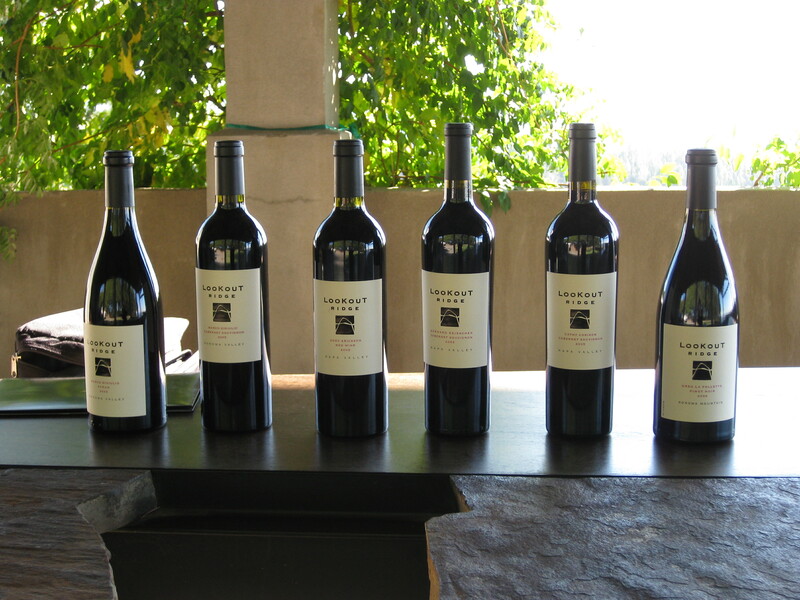 The wines are available only through the Lookout Ridge website, so head on over and pick out a special winemaker designate bottle for someone on your holiday list, and feel really good about doing so. Hey Megan! The nice thing about this story is that the last photo (which I guess was taken from the Lookout Ridge “house” shows a line of trees that marked the end of a clearing. Those trees are basically the property line of my wife’s ranch! See how close you were? I love WIne. Great post. Have a great day. This is so inspiring. I met a woman this summer who is confined to a wheelchair due to MS. She was one of the coolest people I’ve met in a long time – very bright spirit considering her situation. I’m definitely going to look this winery up. Thanks for the creative post! great story behind this wine! 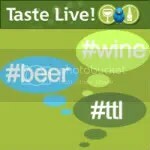 it’s good for the whole wine scene to have some wineries doing things like this. I took the picture from the edge of the patio Randy! It is nice to see some of these causes David. I think I have one more coming up to write about!